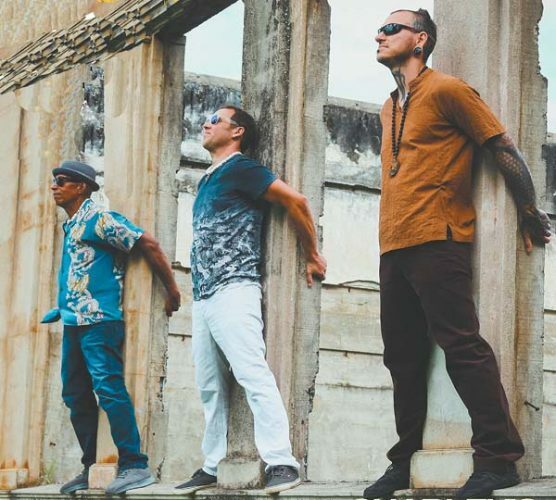 Today: Ben DeLeon, 3 p.m.; Garrett Probst and Keali’i Lum, 6 p.m. Friday: Henry Kapono, 3 p.m.; Damon Parrillo and Tim Osbourne, 6 p.m. Saturday: Keali’i Lum, 11 a.m. (brunch) and 3 p.m.; Damon Parrillo and guest, 6 p.m.Sunday: Garrett Probst (brunch), 11 a.m.; Keali’i Lum, 3 p.m.; Damien Awai, 6 p.m. Monday: Keali’i Lum, 3 p.m.; Danyel Alana and Don Lopez, 6 p.m. Tuesday: Ben DeLeon, 3 p.m.; Roy Kato and Danyel Alana,6 p.m. Wednesday: Fausto Allosada, 3 p.m.; Malanai, 6 p.m.
Today: Keali’i Lum, 2 p.m.; Damon Parillo and friends, 6 p.m. Saturday: Kawika Lum Ho, 2 p.m.; Danyel Alana and friends, 6 p.m. Monday: Ua Aloha Maji, 2 p.m.; Keali’i Lum and friends, 6 p.m. Wednesday: Danyel Alana, 2 p.m.; Ernest Pua’a, Roy Kato and Kamuela Hamakua, 6 p.m.
Today and Wednesday: Mondo Kane, 4 p.m. Friday, Monday and Tuesday: Braddah Larry Golis, 4 p.m. Saturday: Rock & Roll with Evan Shulman, 4 p.m. Sunday: Edgar & Sean, 3 p.m.
Friday, Sunday and Wednesday: Peter deAquino. Saturday: Brian Massa and Meryl Yecies. Monday: David Wolf. Dining Room, 5:30 to 8:30 p.m. Today through Saturday and Wednesday: Ranga Pae. Sunday and Monday: David Wolf. Tuesday: The Benoits. Sunday brunch with Ben Deleon, 10 a.m. to 1 p.m.
Cane & Canoe: Saturday: Gary Larson, 5:30 p.m. Sunday: Gary Larson Duo, 9 a.m. to noon. 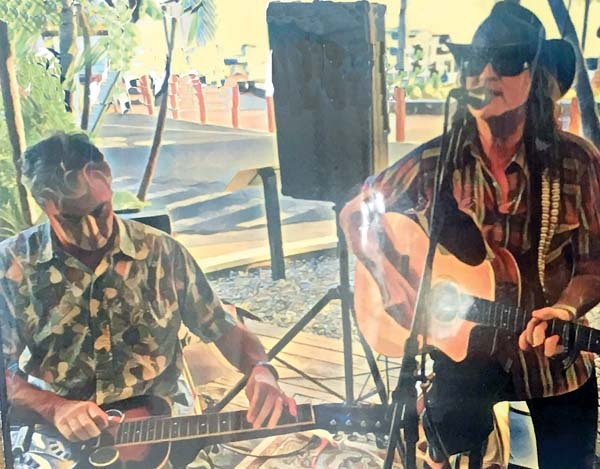 The Hideaway at Kapalua Bay: Today: Pi’ilani Arias/My Daze Entertainment. Friday: Kapali Keahi. Saturday: Dayan Kai. Sunday: Joseph Chee. Monday: Joseph Benedett. Tuesday: Brian Haia. Wednesday: Kalani Smythe. Start time 9 p.m. unless otherwise specified. 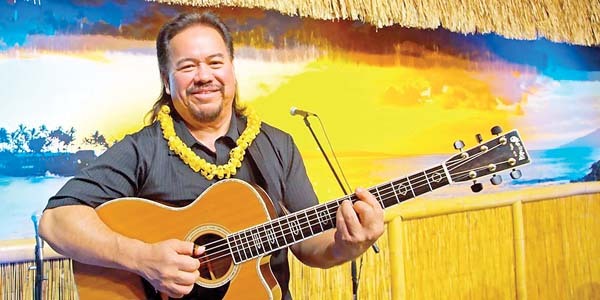 Sea House Restaurant: Today, Friday, Saturday and Wednesday: Fausto Allosada, 7 to 9 p.m. Sunday, Monday and Tuesday: Albert Kaina, 7 to 9 p.m. Aloha Pavilion: Wednesday: Jim “Kimo” West, featuring Peter deAquino, Sterling Seaton, Max Angel and Wainani Kealoha. Doors open at 6:45 p.m., show starts at 7:30 p.m. Preshow dinner is at 5 p.m. at Sea House with show package available. Call 669-3858 or visit www.slackkeyshow.com. Friday: Dat Guyz. Saturday: Ras Gabriel. Sunday and Monday: Karaoke, 8 p.m. Wednesday: Open Mic. Start time 9 p.m. unless otherwise specified. Thursday: Brooks Maguire, 6 p.m.; Friday: Closed for private party. Saturday: Makai Jazz, 6:30 p.m. Sunday: Celtic Tigers, 7 p.m. Monday: Closed. Tuesday: Magic show, 6:30 p.m. ($5); Open mic comedy, 9 p.m. Wednesday: Willie K Dinner Show, 6:30 to 8:30 p.m. Reservations required, call 250-8288. 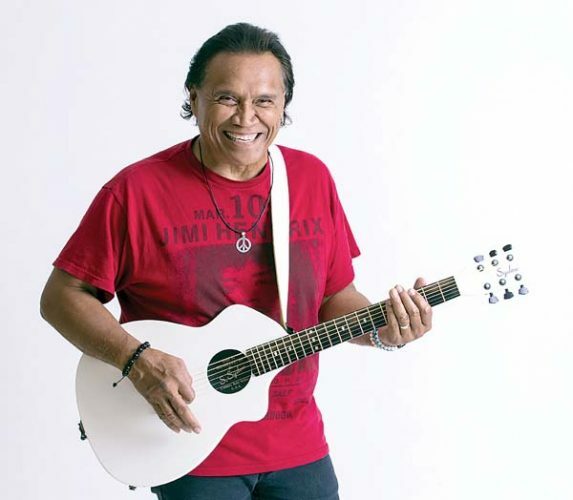 Kaleo Philips opens at 5:30 p.m.
Today: Kika Kila, Gerry Valdriz and friends, 11 a.m. Saturday: Encore: Vince Esquire Band, 7 p.m. SOLD OUT. Visit www.mauicoffeeattic.com for information and to purchase tickets. Today: Mark Johnstone and Friends, 6:30 p.m. Friday:The Goods with DJ Boomshot and Joralien, 10 p.m. ($10). Saturday: Inna Dream Collective presents Afterflow with Lily Fangz and Trill LeBeau with special guest Bass Nymph, 9:30 p.m. ($20). Monday: Charley’s Live Band Open Mic & Jam, hosted by Nick Sickles, 7 p.m. Tuesday: Matt Del Olmo and Orion Hitzig, 6:30 p.m. Wednesday: Randall Rospond, 6:30 p.m.
Today and Saturday: Karaoke with Brant Quick, 9 p.m.
Friday: Natalie Nicole, 8 p.m. $5, plus 50 cents added to drinks.